Once upon a time, there was a blog called Further Up and Further In. But it was not the Further Up and Further In that you are thinking of. No... it was a completely different blog, set in a completely different place in time. 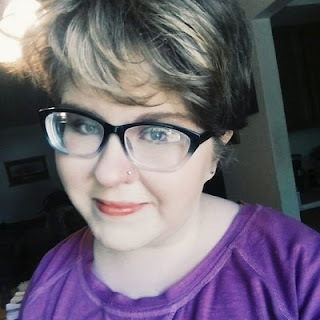 This blog was run by Narniagirl, a girl you may not think you know but whom you actually do. That Further Up and Further In (FUFI) blog came into the world in 2006, and was faithfully upkept until the land that the blog lived in was destroyed, making way for new things. Narniagirl was destitute. She searched for a place to go, and found a place where many of her friends had relocated. She set up housekeeping there in a small private cottage, and then opened up to the world, naming it FUFI just like her old home. Narniagirl herself however wanted a somewhat fresh start, so she renamed herself. Her name is now Sky, and she is typing this post at this very moment. So, with that thought, R.I.P., Narniagirl.